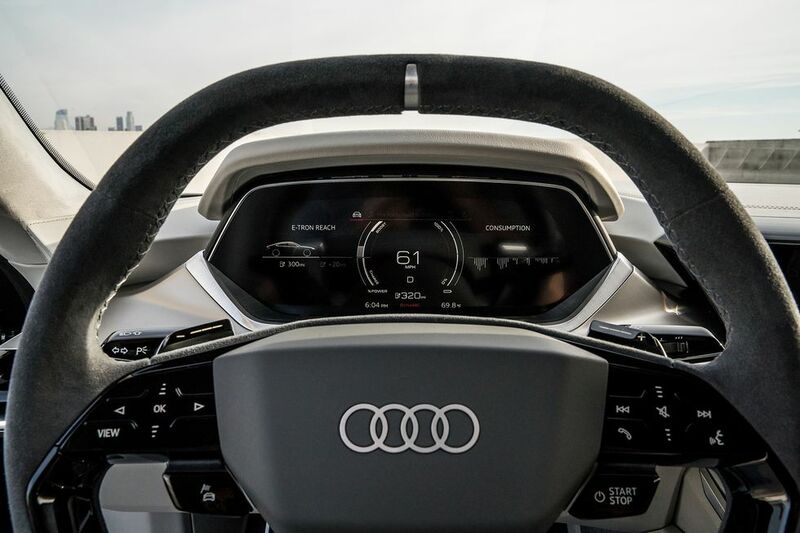 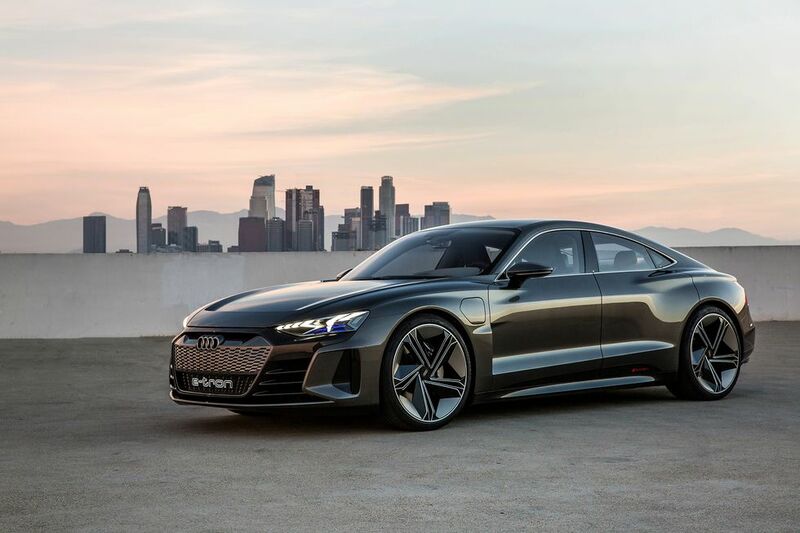 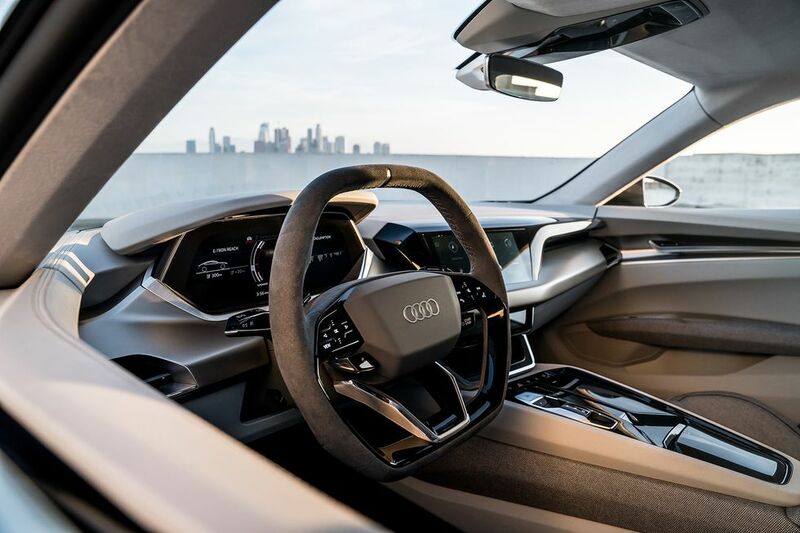 The 2020 Audi E-Tron GT made its debut at the LA Auto Show. Audi’s first all electric sedan does not look anything like a concept car. 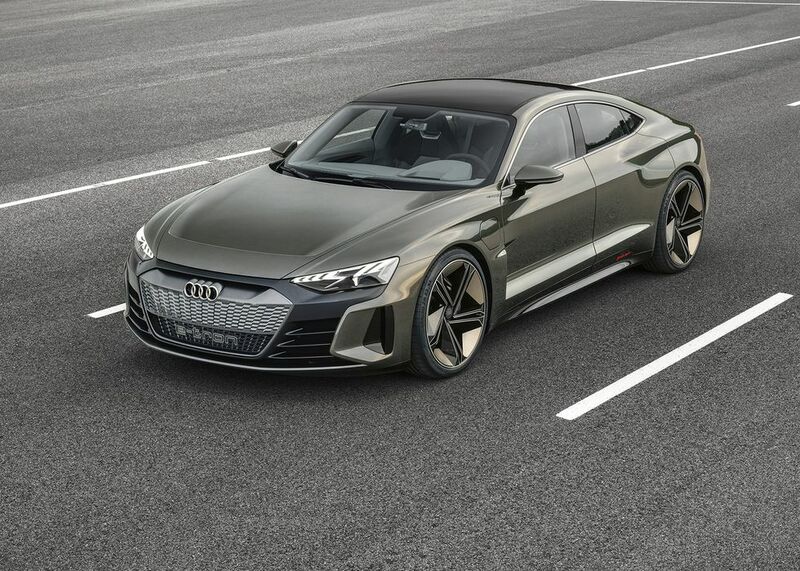 It is heading into production in late 2020. 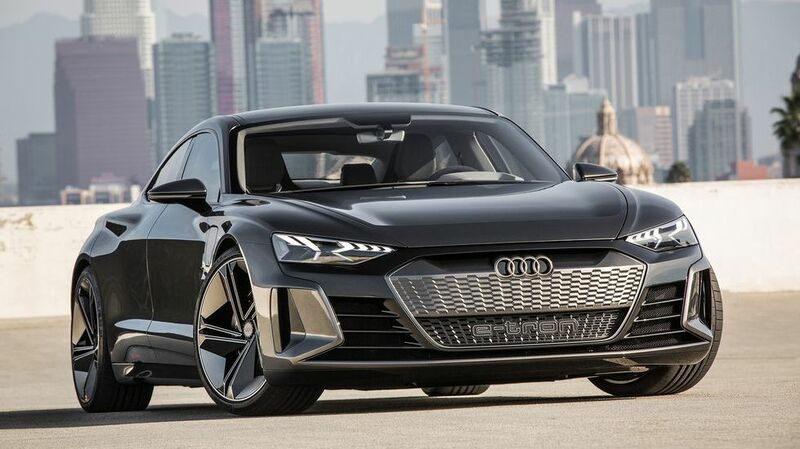 Audi expects to offer 12 all electric models by 2025. 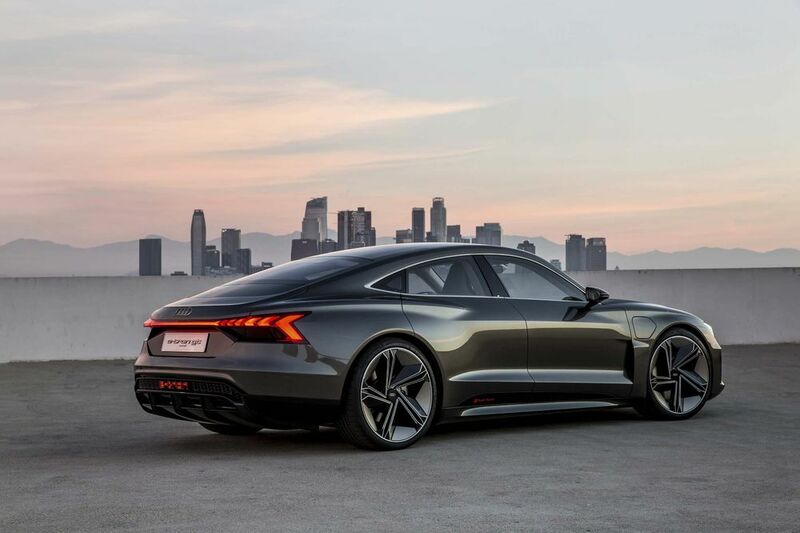 Starting price has not been announced yet, but I am going to guess it starts somewhat below the Porsche Taycan (which is about $75,000); I figure the E-Tron GT starts at about $65-70k, with options quickly adding up from there. 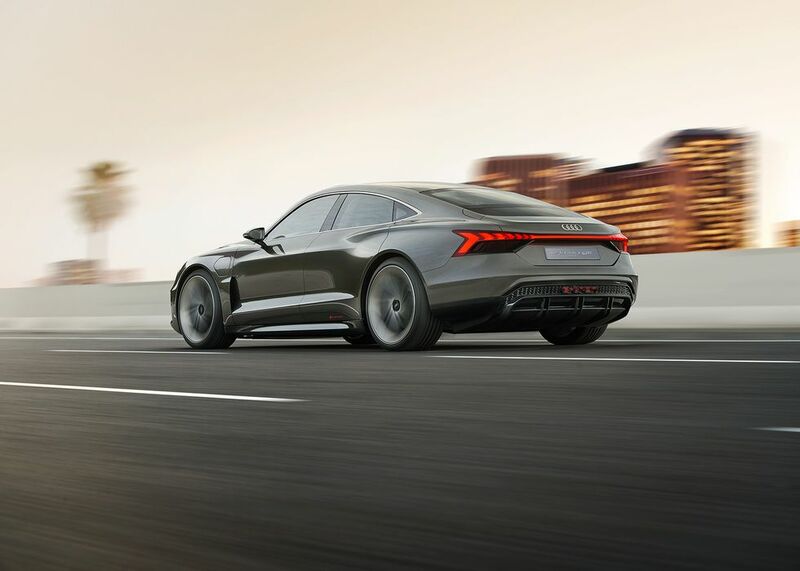 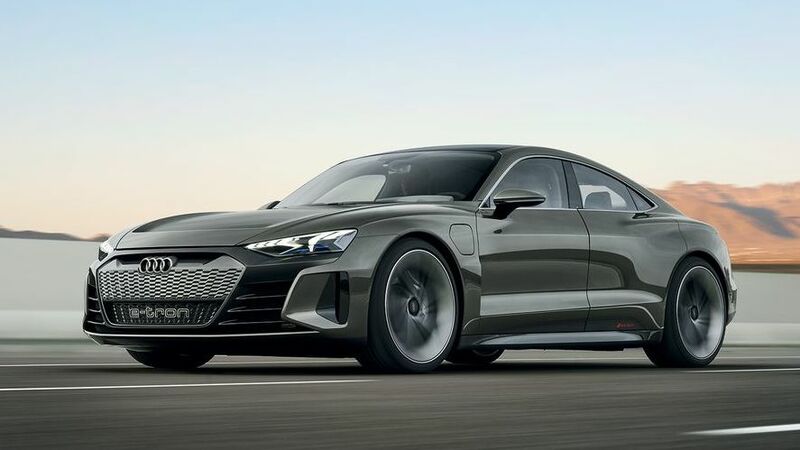 The e-tron GT (and related SUV) were co-developed with stablemate Porsche Taycan on its J1 platform — they all share the 96.0-kWh lithium-ion battery pack, two electric motors driving all four wheels (and I assume other components and parts). 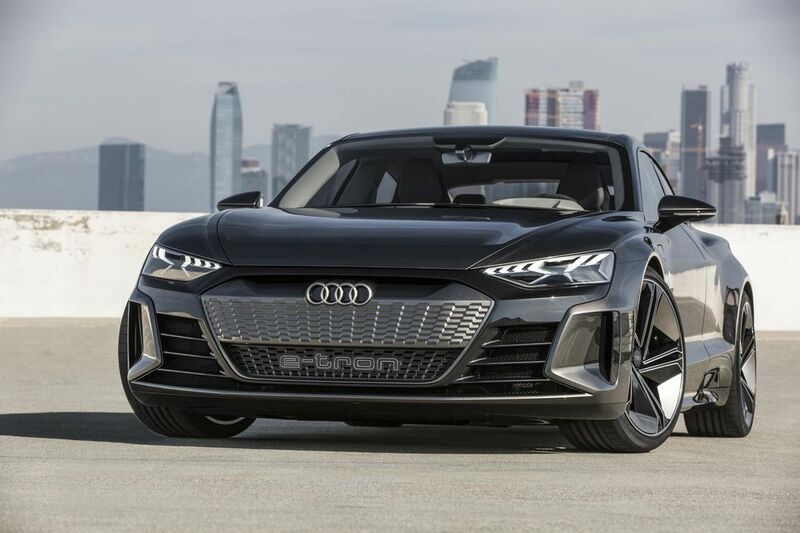 Those 22-inch wheels are show car stuff; expect 18 or 19 inchers as standard equipment, with options for 20″ and maybe even 21″ in the RS version. 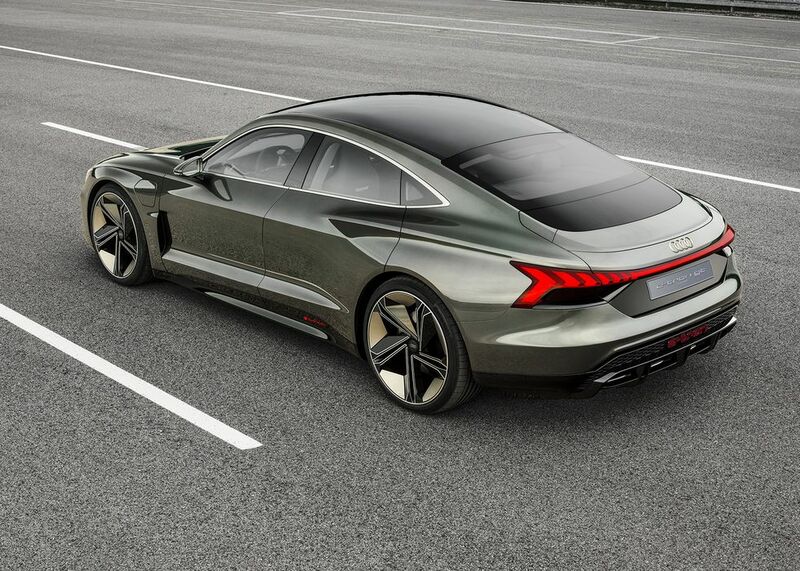 All I can say is I love the design of it (I am a sucker for fastbacks). 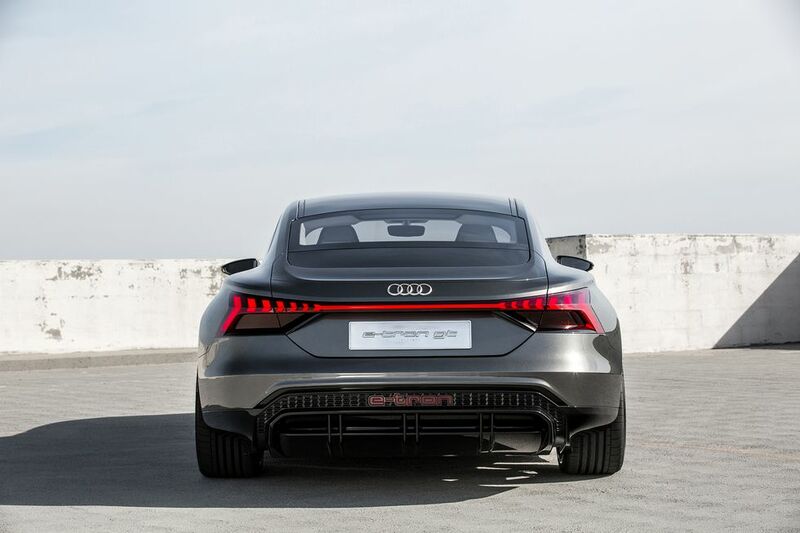 I have always liked the A5 Sportback and this shares many of the same lines and design elements. 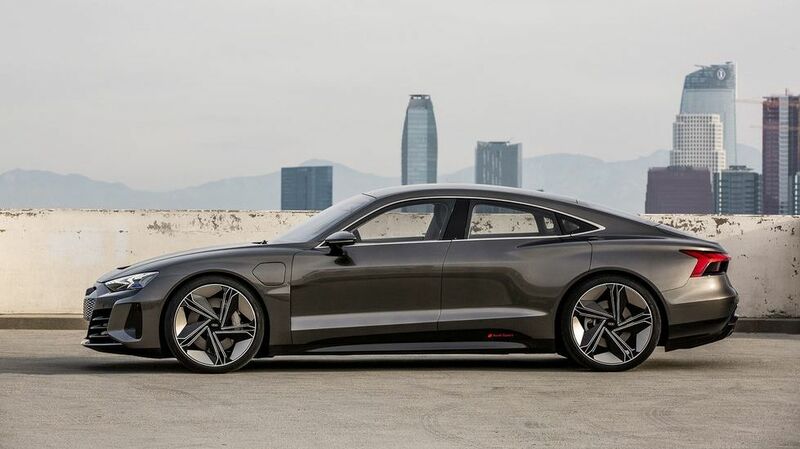 This could very well be the first electric car to grace my driveway. 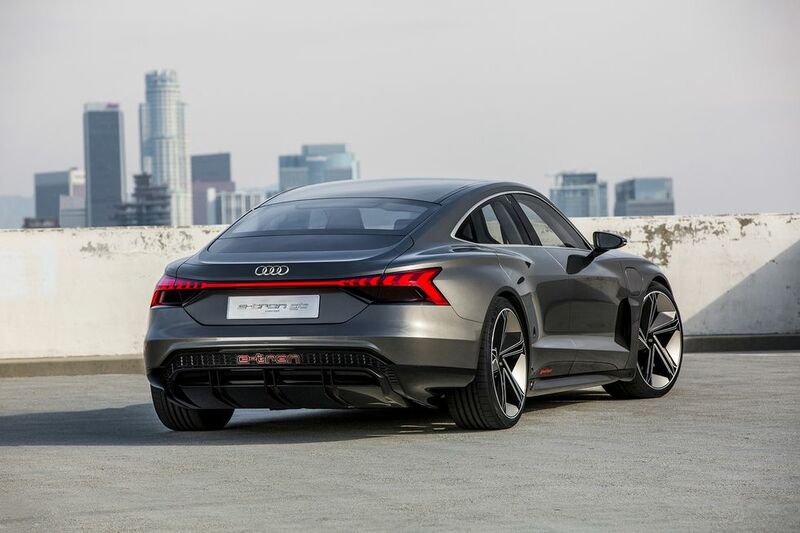 – 0 to 60 mph = 3.5 seconds 0-124 mph = 12.1 seconds, 149 mph top speed. 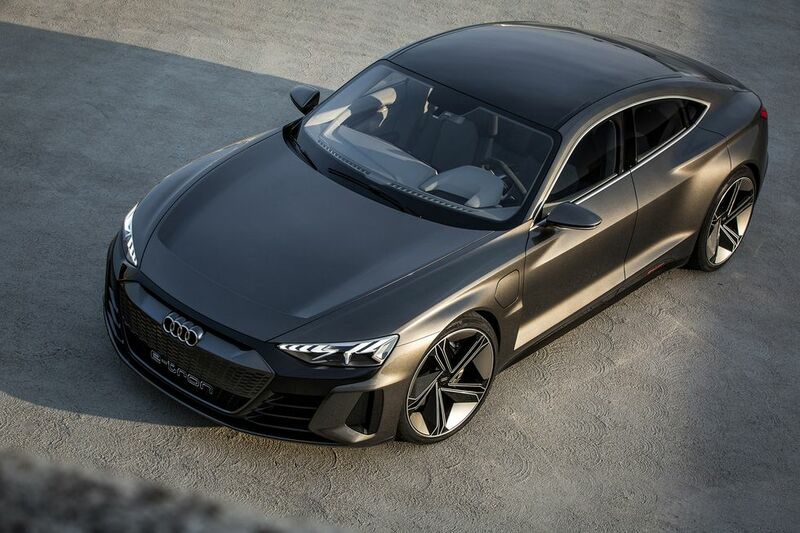 And, its gorgeous . . .